Michael Hodgson Jack Hertz and Thomas Park (Mystified)'s `Inuksuk' mixes ambient tribal groans, drowsy hypnotic percussion and distorted droning mysticism. 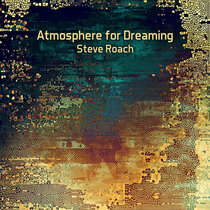 It's an intoxicating work where you suddenly become aware that the most minute of low-key details is subtly permeating the entire atmosphere of a piece, and the run of darker icy drones in the second half is particularly striking. 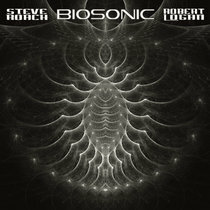 24-bit Masters availble in FLAC and AIF encoded formats. Inspired by the fascinating lore and mysticism of the indigenous people of the Arctic who have coexisted exclusively with nature for thousands of years. 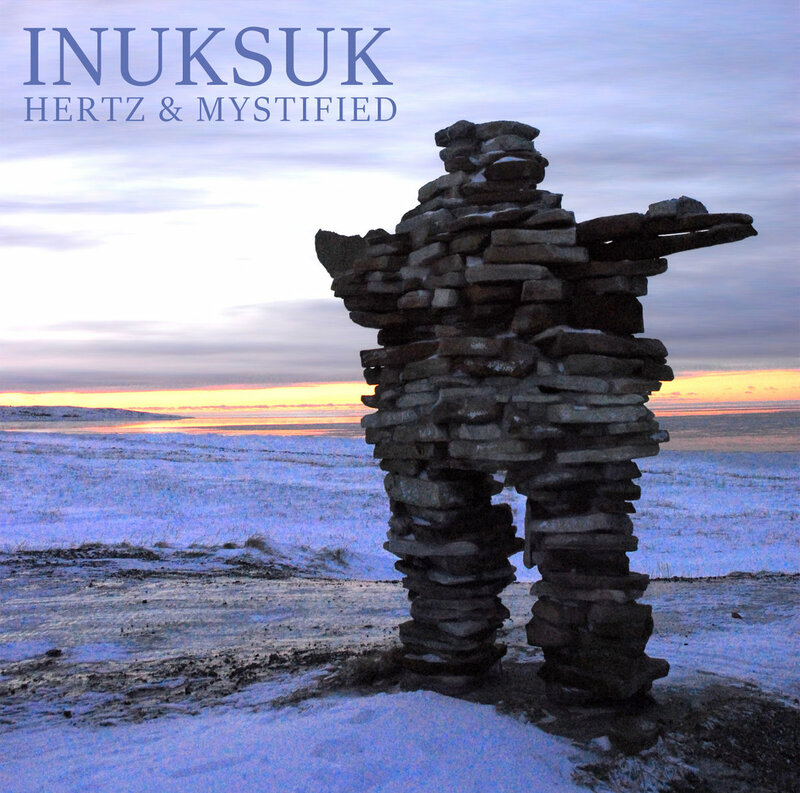 Artists Jack Hertz and Mystified bring their many skills together for a brand new collection of thematic compositions titled, "Inuksuk." Mystified - Sounds, images and video. 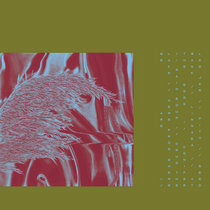 Jack Hertz - Sounds, production and design. Inuksuk of Kuujjuarapik by Nicolas M. Perrault. The largest inukshuk in the vicinity of the village of Kuujjuaraapik, Quebec, Canada.